"Pale straw-green. Very intense aromas of passion fruit and grapefruit on the bright, captivating nose. 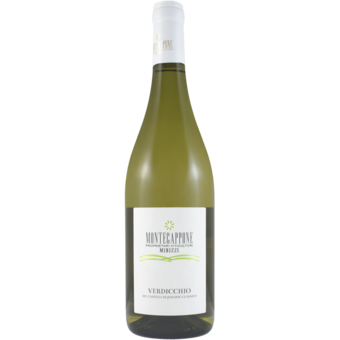 Then crisp, juicy and saline, with a glyceral mouthfeel but also lively lemony and orchard fruit flavors that linger impressively. 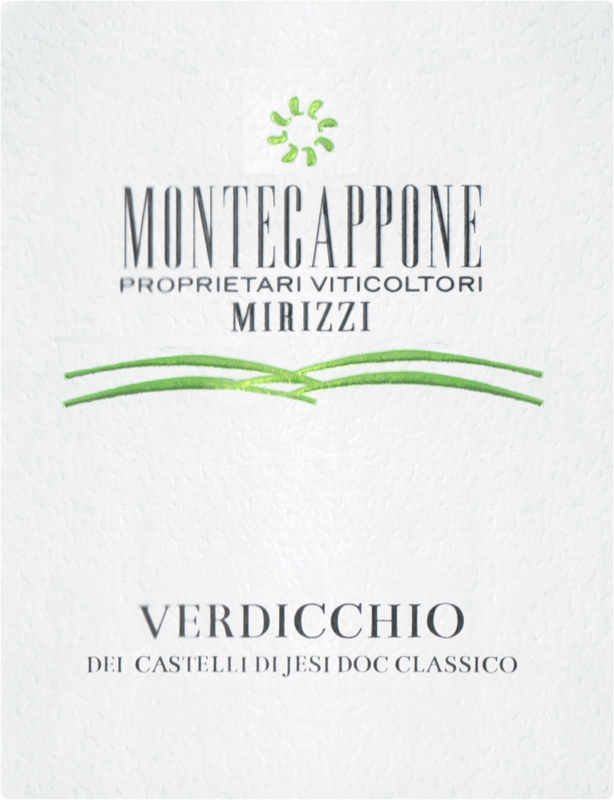 Outstanding entry-level Verdicchio that will appeal to those Sauvignon Blanc lovers who might not yet know Verdicchio. 13.5 percent alcohol."